Proposals from the Department for Business, Innovation and Skills for the delivery of EU structural funds in England could make it much easier for charities to access cash, according to the National Council for Voluntary Organisations. The Partnership Agreement, published this week by BIS and open for consultation until 27 April, will govern how four EU funds will be delivered between 2014 and 2020. The main ones that charities can apply to are the European Social Fund and the European Regional Development Fund. Over the past seven years, EU structural funds were worth £13bn in the UK, including £8bn in England. The NCVO estimates that about £430m of funding has gone to charities over three years from the European Social Fund. 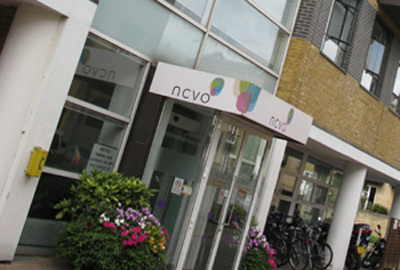 Oli Henman, head of the EU and international team at the NCVO, said the delivery model proposed in the Partnership Agreement was likely to be more community-focused and locally-led, which would help charities’ chances when bidding for money. "We hope this will also be much simpler to use and will allow volunteer time to be used as a source of match funding," he said. Although the funds are likely to be worth significantly less in the next tranche, Henman said he hoped the changes would mean the amount channelled into the voluntary and community sector would increase.